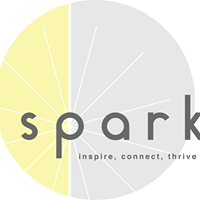 Spark Conference 2019 (5th ed) - Create.Elevate.Celebrate! 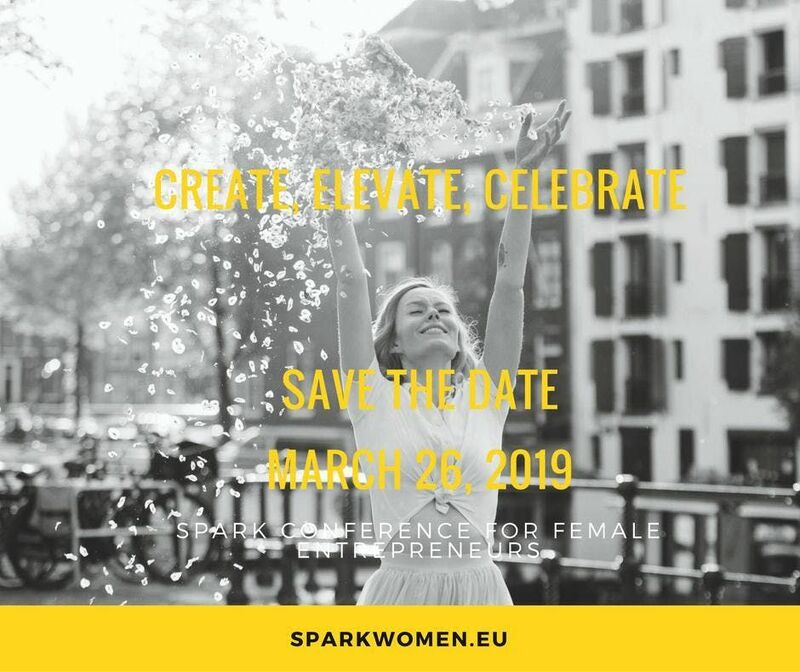 Join us for the 5th anniversary edition of Spark's annual conference - Create, Elevate, Celebrate! 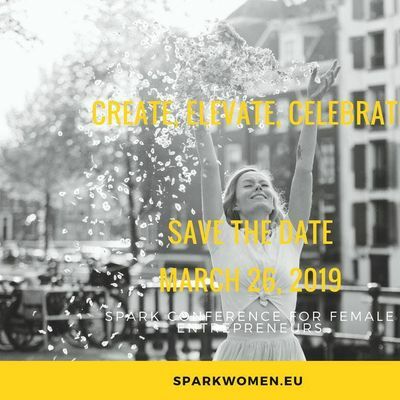 We have a full day program filled with open plenaries, masterclasses, and networking all with the purpose of making sure you leave the conference well connected, inspiried, and ready to take the next steps to grow your business. Business owners and founders are welcome for knowledge-sharing and skillset building with the help of local experts in the field including academics with the latest research. Join us for what will be a memorable day in your career as a business owner.